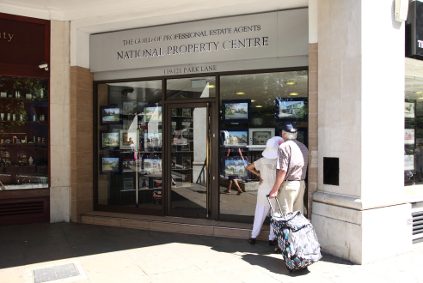 With our strong London connection through the Guild of Professional Estate Agents, we are the only Lymington agent to promote our homes through their prestigious offices in Park Lane. The Office in Mayfair has an exceptional location in the heart of London’s affluent area offering an unprecedented access to the lucrative London and investor markets. This invaluable link gives us an extra dimension to our marketing bringing quality enquiries from bona fide purchasers that are looking to escape the hectic lifestyle of our capital either to find a weekend/holiday home, or for a new home from which to commute. With Brockenhurst being just ninety minutes from Waterloo, and ever increasing numbers of commuters able to work from home one or more days a week, this area remains a firm favourite for anyone considering a home close to the sea in one of the most accessible and desirable parts of England.